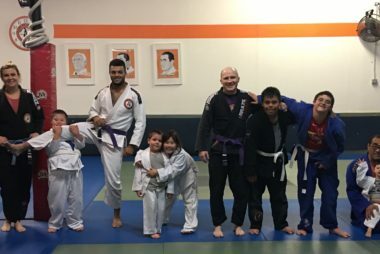 Our instructors keep your little ones engaged with a variety of motion-based games aimed at getting kids comfortable on the mats while also introducing them to grip fighting, positional awareness and technique. 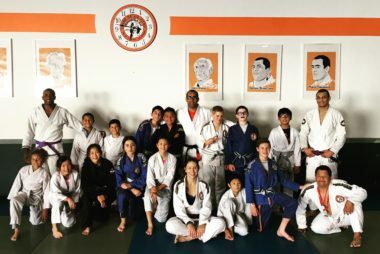 The class focuses on basic positions and submissions with an emphasis on safety and technique when falling, rolling and sprawling. Your child will build a solid foundation which carries through to the older class. This class is appropriate for both beginners and higher belts. Multiple instructors allow us to teach basics, as well as, more advanced positions and submissions, while still keeping it fun and engaging. 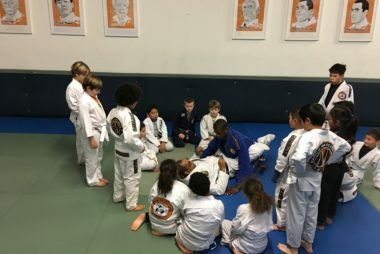 Our instructors ensure that beginners receive a solid introduction to the basics of jiu jitsu, in addition to giving them an opportunity for accelerated learning through practice with more experienced children. 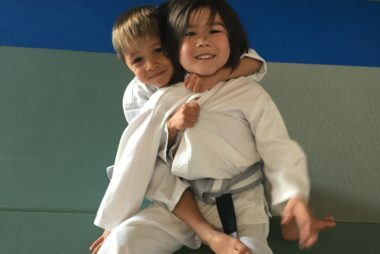 For children moving on from the 4-6 year old class and higher belts, our instructors focus on drilling positions and submissions and improving technique. An additional focus is on competition mindset and preparation. This class is a great opportunity to introduce pre-teens and teens to self-defense, as well as, sport BJJ. Similar to the 7-10 year old class, multiple instructors allow for both beginner and advanced learning. There is a continued focus on competition training. In some cases, more advanced teens may also be invited to train with the adult class by Professor Marco. This is a free class offered the 1st and 3rd Saturday of every month for children with Down's Syndrome and their siblings. Classes are split between 4-10 year olds and children older than 10 years. Please note that students must be cleared by a physician before training. Email info@mn-bjj.com for more information.